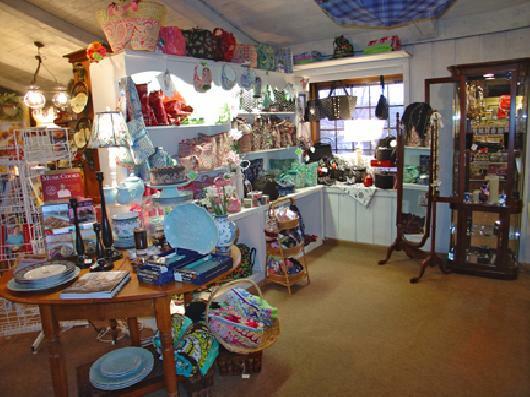 Step back in time to Colonial Williamsburg with a leisurely shopping experience at Millie’s Gift Haus. What will you find? You never know! We comb the countryside looking for the one-of-a-kind items you won’t see everywhere else. Expect the unexpected. 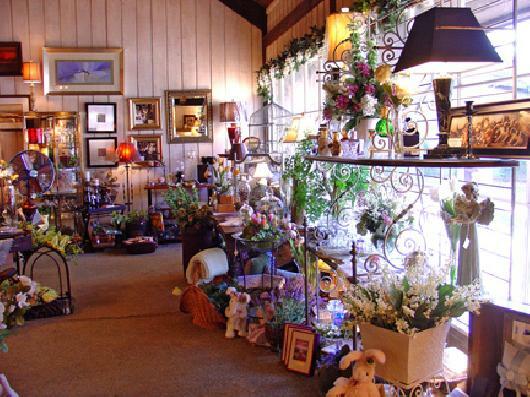 We have a vast array of ever-changing treasures for your home and for yourself. And if you need a unique gift for that friend or family member who has everything, we will have the “perfect something” to surprise them. Explore the shop. 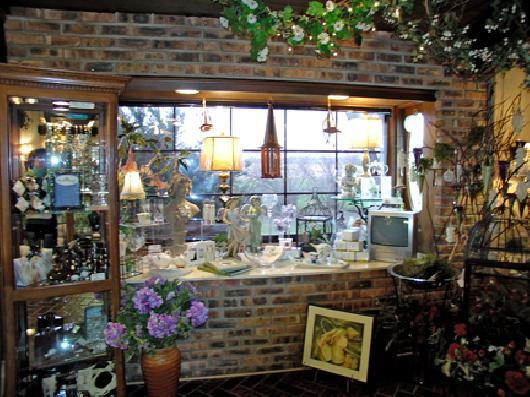 We offer beautiful decorative accessories for your home. 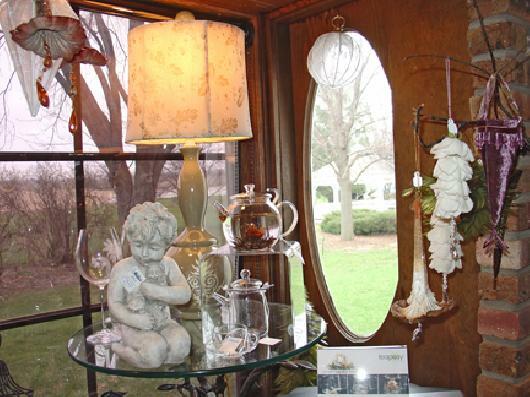 Pictures, lamps and statues add classic accents to your decor. Silk floral arrangements can freshen the look of a room or provide an uplifting seasonal change. We offer both traditional and contemporary brass, copper and crystal pieces to add lovely details to your home. Whether you prefer elegant imported linens or festive paper napkins, we have everything you’ll need to tie your entertaining theme together or add the finishing touches to your party table. Don’t forget the candles and potpourri. We offer an abundant selection of fragrances, colors and styles to match your every mood. And don’t miss our unique selection of fragrance diffusers. The diverse patterns are designed to coordinate with the different styles of every room in your home. 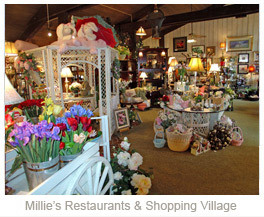 Millie’s also features popular collections of Polish Pottery, Jim Shore, Fitz & Floyd, and Byer’s Choice. Whether it’s a hard-to-find everyday item or that special limited-edition seasonal piece, you’ll find it here.